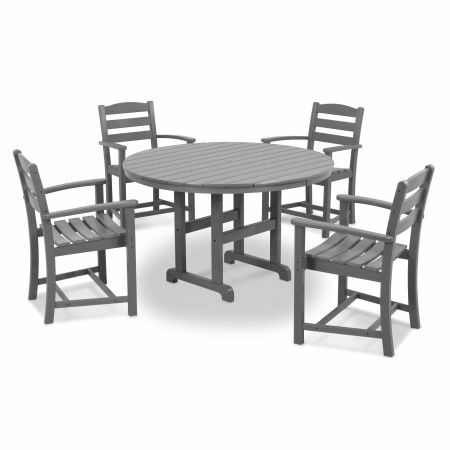 If you’re looking for eco-friendly outdoor furniture, we have your answer. 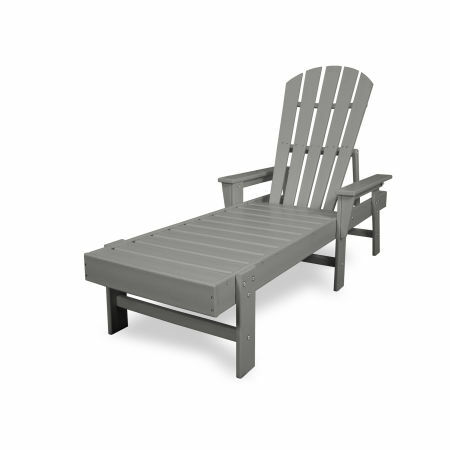 Stylish POLYWOOD® products are made from high-density polyethylene (HDPE) recycled lumber. Made primarily from post-consumer bottle waste, such as milk jugs, HDPE furniture is a responsible and durable choice for those looking to make an investment they will enjoy for years to come. Our genuine POLYWOOD® lumber is robust enough to resist rotting, splintering, peeling, and chipping for years, no matter what the weather. It’s formulated with UV-inhibiting pigments to prevent color loss and requires little maintenance — no waterproofing, staining, or painting needed over the years. Since it was founded in 1990, POLYWOOD® has maintained its original mission of stewardship — to do something meaningful for future generations. Inspired by the well-known Make America Beautiful Campaign, POLYWOOD® set out to transform millions of recycled milk jugs into high-quality, durable outdoor furniture comprised of recycled plastic as an alternative to materials made from limited natural resources like wood and or pollutants like petroleum-based plastic. Today, there are over 40 different POLYWOOD® furniture styles, all made from recycled materials. We have a variety of furniture styles to suit your personal taste. 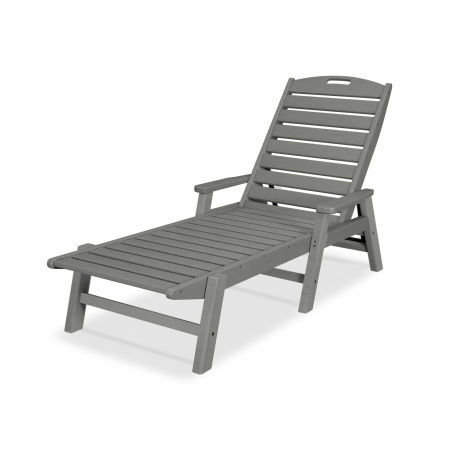 Whether you prefer deep cushioned seating, comfy Adirondack chairs, or even chaise lounges that allow you to stretch out, there’s something for everyone. Rocking Chairs – Unwind in a POLYWOOD® rocking chair that’s as relaxing as it is attractive. Reflect on your day or simply watch the world go by in this classic, timeless style. Outdoor Dining – Relish outdoor dining and entertaining year-round with a gorgeous collection of POLYWOOD® outdoor and patio dining furniture. Choose from sets suited to a variety of personal tastes and styles. Deep Seating – Sometimes you just need to sink into a cozy chair or sofa to fully relax. Our deep seating options bring the luxury of the indoors outside, with style and durability. Benches, Swings, and Gliders – Made for sharing, attractive, weather-resistant POLYWOOD® outdoor furniture will add a special touch to your outdoor oasis. 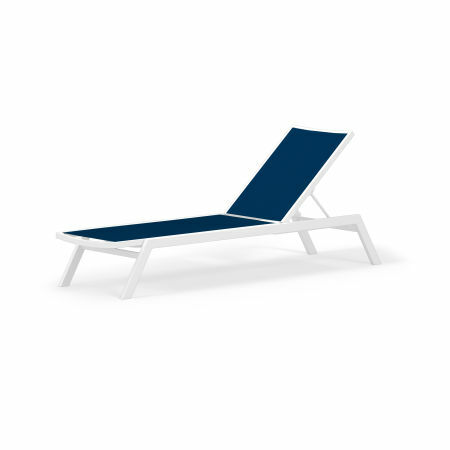 Chaise Lounges – You don’t need a pool to enjoy the indulgence of stretching out on a chaise lounge. Adjustable backs make it easy to kick back with a book or fall asleep in the sunshine. Outdoor Tables and Accessories – Realize your dreams of stylish outdoor entertainment or enjoying a meal alfresco with a variety of outdoor tables, or find the perfect complement to your backyard sanctuary. When you invest in a POLYWOOD® product. you’ll get a piece of furniture that is ecologically responsible, low maintenance, and backed by our 20-year guarantee. 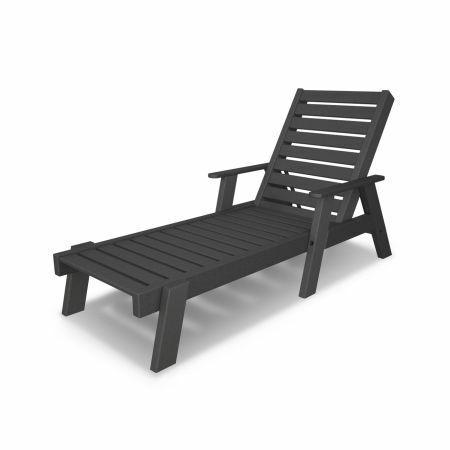 Once you try POLYWOOD® HDPE outdoor furniture, you’ll never look back.